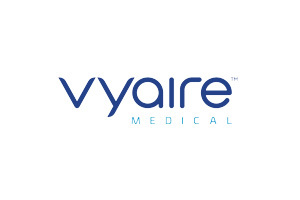 Today FDA sent out an alert about Vyaire Medical recalling its AirLife Humidification Chamber and Heated Breathing Circuit Kits. The Class I recall is a result of a manufacturing error that could cause chamber parts to split apart into layers. This can enable water to overflow the chamber and back up into the patient breathing circuit, potentially leading to too much water in the airway or lungs of a ventilated patient. The recalled products (16,670 units nationwide) were manufactured between May 18 and September 28, 2017 and distributed between July 3 and November 10, 2017. 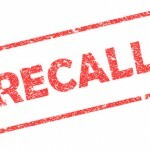 Vyaire Medical sent out an Urgent Recall Notification letter to its customers on November 29. More information is available on FDA’s website.